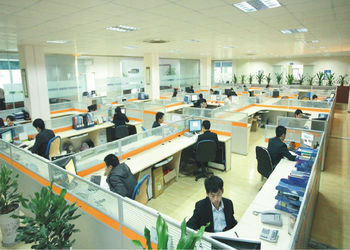 And our skilled workers will fufill their duities for the Qualtiy Control. 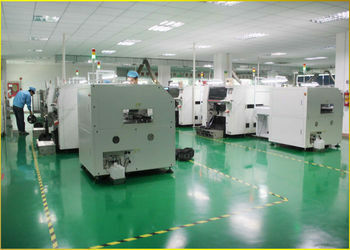 and most of them are senior technicians,with more than 10 years' experiences in the LED field. 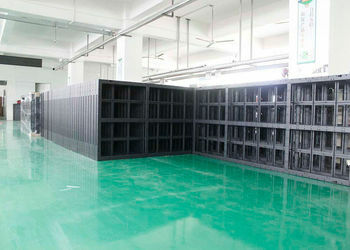 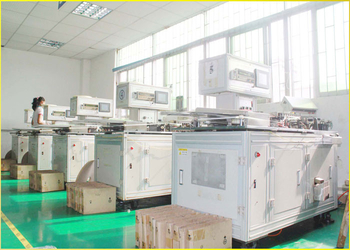 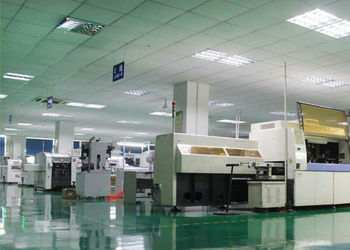 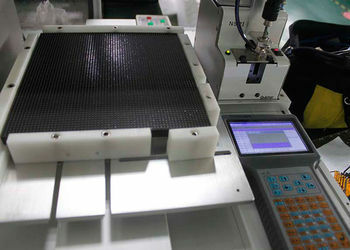 in which way,we could provide the most suitable solutions and customized products according to customers' requests. 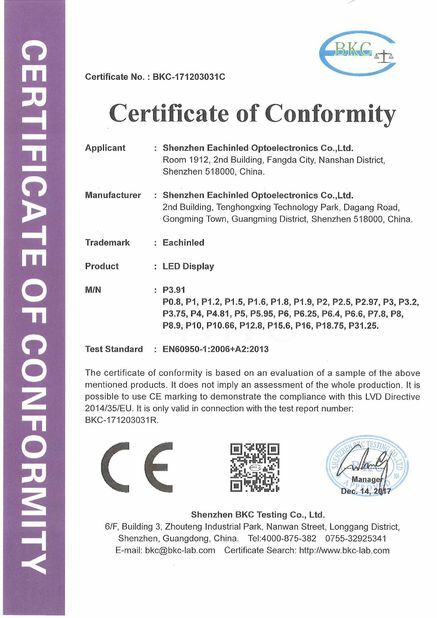 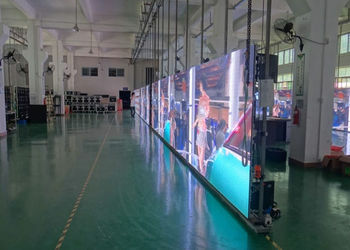 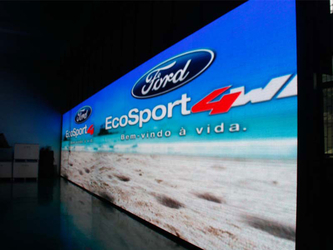 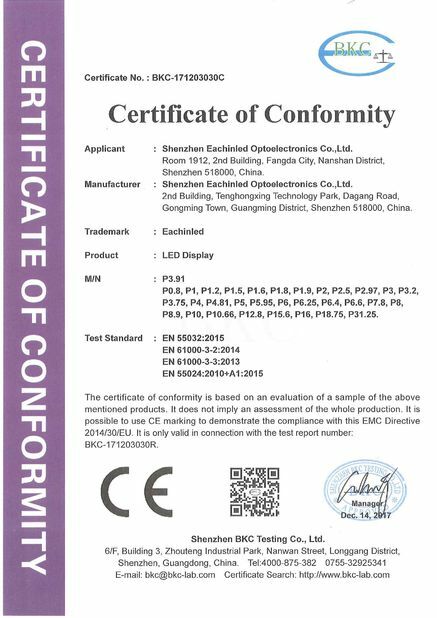 We have continuously focused on developments of new led display products,with more and more investment,and technical efforts.